The regular meeting of the MISD Board of Trustees was held Monday, June 11. Board members attending were Kurt Miller, Ashley Turnbow, Kelley Kettner, Sergio Leal and Carroll Precure. Vice President Leal presided over the meeting in President Curtis Preston’s absence. 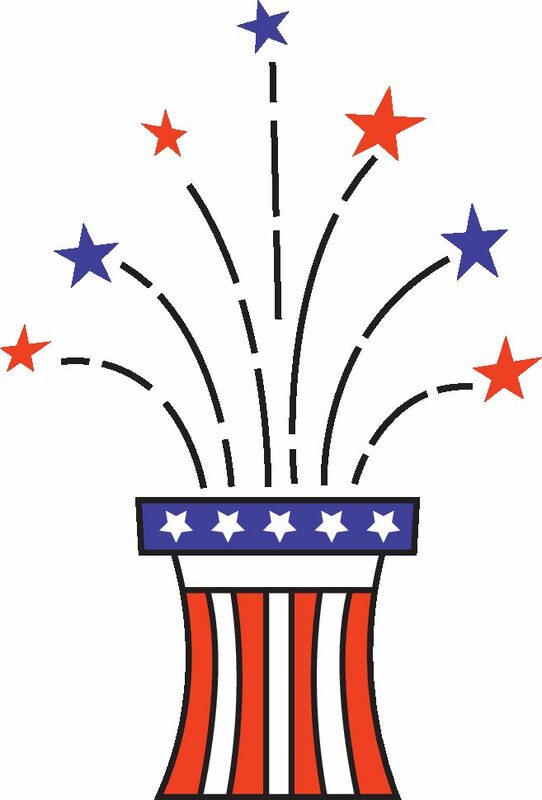 To gladden your heart and stir your emotions, there’s nothing like a Fourth of July parade and celebration, and the City of Muleshoe goes all out to celebrate the nation’s independence. Alice’s note: This story first appeared in my blog The Bright Lights of Muleshoe on October 28, 2009. I shared a story about reading to my mother with you earlier, and this past Father’s Day reminded me that I could even the score and share something about my father as well. Here we go. Church service for Ronnie Black, age 74, of Muleshoe, Texas, is scheduled for 11:00 AM, Wednesday, June 27, 2018 at First Baptist Church in Muleshoe with Dr. Stacy Conner of Muleshoe officiating. Burial will be in Bailey County Cemetery.